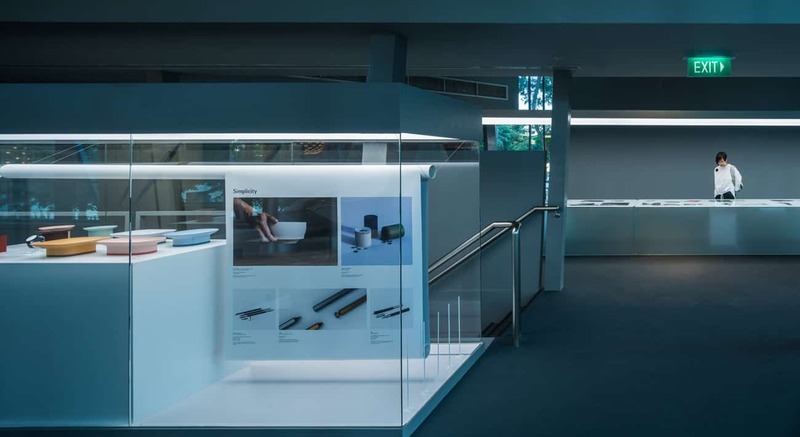 At the Red Dot Design Museum, visitors are given the chance to look at and even touch many of the stunning designs created by some of the best artists and innovators in the world. These masterpieces are displayed in the museum through a variety of permanent and special exhibitions. 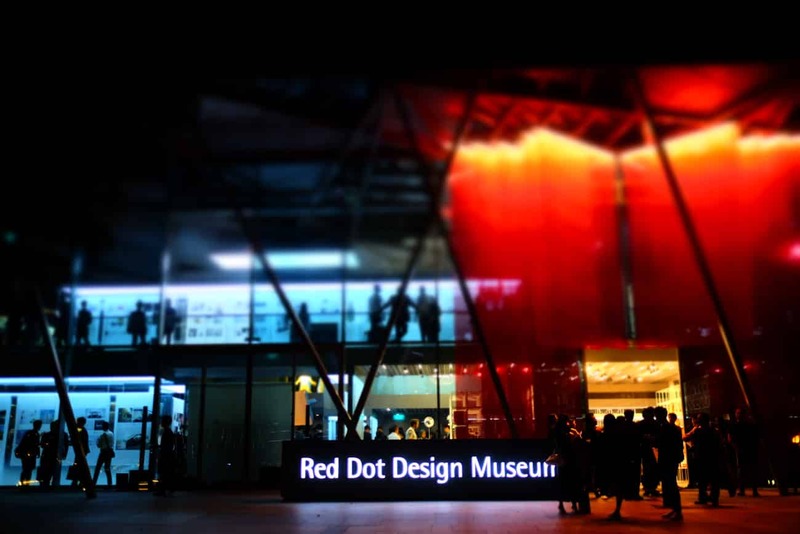 The Red Dot Museum is spacious and can accommodate a large number of designs at any given time. 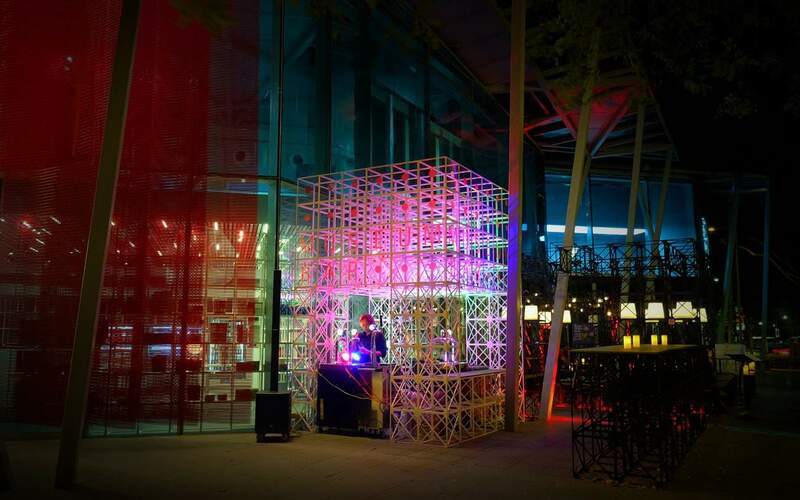 This unique attraction houses over three hundred design ideas and products in its collection from designers from over 50 countries. 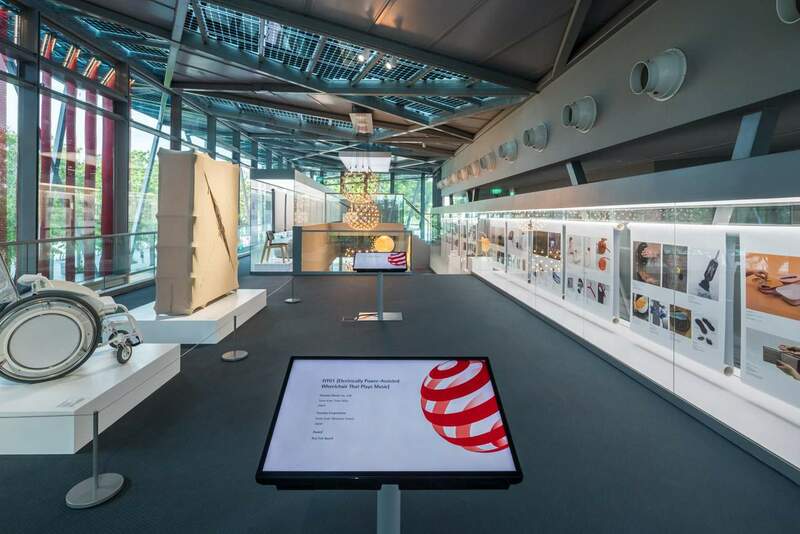 Each exhibit has been the recipient of the international Red Dot Design Award, one of the world’s leading and largest design competitions. 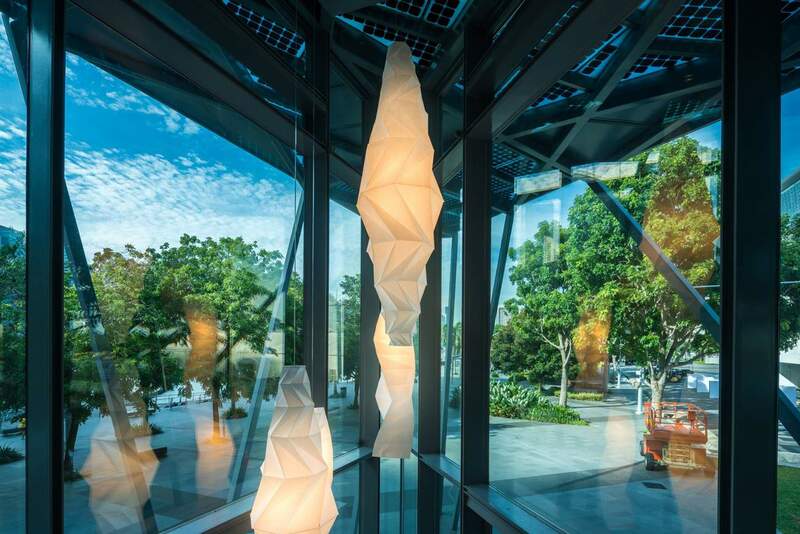 The museum moved in 2017 along the waterfront promenade next to Marina Bay Sands. 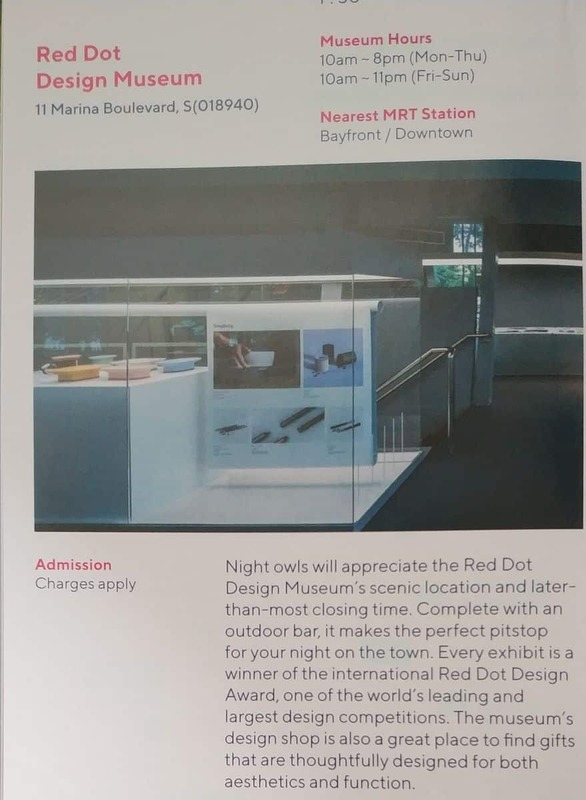 Hence you can now reach the Red Dot Design Museum from either Bayfront, Downtown or Marina Bay MRT stations – a 4-minute walk from each. 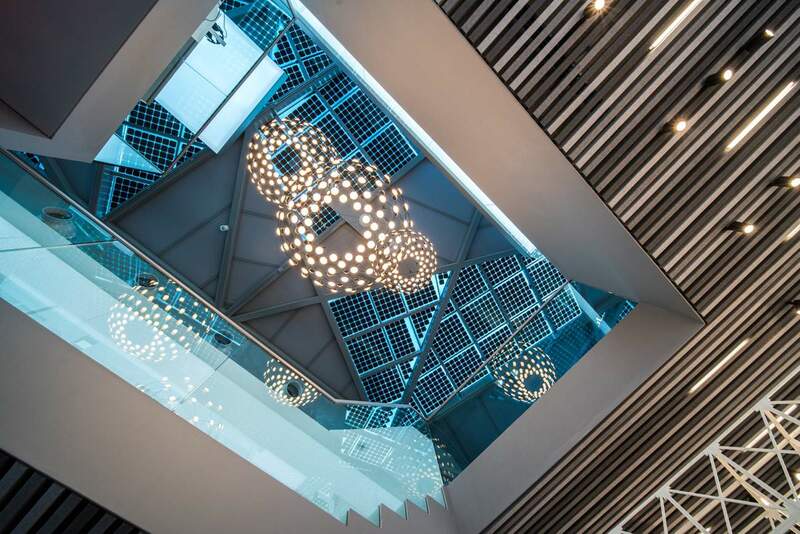 Since the move, the museum is now in a standalone building with a new design exhibition, a museum shop, a design cafe and outdoor bar – now offering more to tourists than ever before!